Massachusetts Attorney General Maura Healey has essentially blamed our country’s violent crime problems on firearms she calls “weapons of war” that Americans have the right to buy and sell here in the United States. 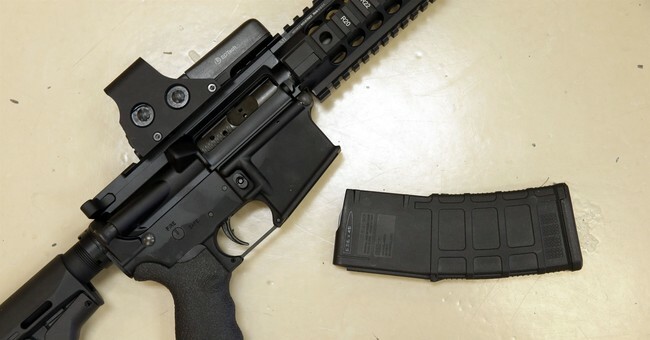 In an op-ed for The Boston Globe, Healey addressed what she called a “loophole” in the Massachusetts assault weapons ban that made it possible for citizens to buy semi-automatic firearms (like the AR-15) despite a ban on specifically-named firearms and features that define an “assault weapon” under Massachusetts law. 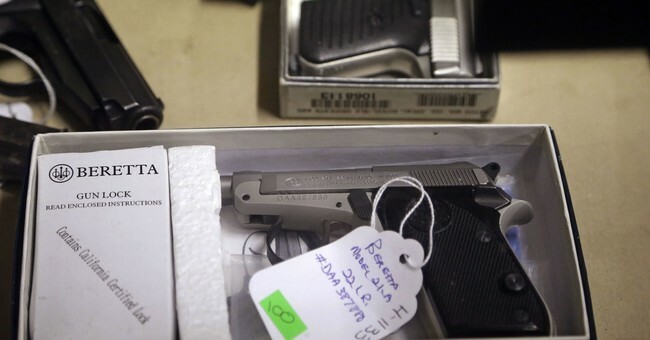 Healy claimed that gun manufacturers and owners were misinterpreting the term “copy-cat” and were making and selling illegal guns and had been for more than 30 years. Of course that’s why she felt it necessary to take it upon herself to go around the law… you know, to correct it. The rifles she references are, or were, “state compliant” however since she doesn’t know the difference, she chose to abuse her power and absurdly reinterpret the law rather than educating herself on firearms or the Constitution. The people of Massachusetts didn’t vote for her “interpretation” of the law, but the AG clearly thinks she doesn’t answer to the people. 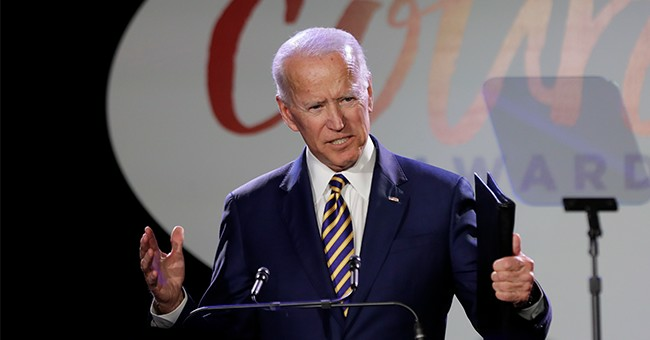 Her “moral obligation” to the authoritarian call for gun control far exceeds her willingness to follow the people’s will.